Maintaining your windows is crucial to their durability as well as functionality. In addition, since they represent an important and sizable investment in your home, well-maintained windows help to hold your property’s value. 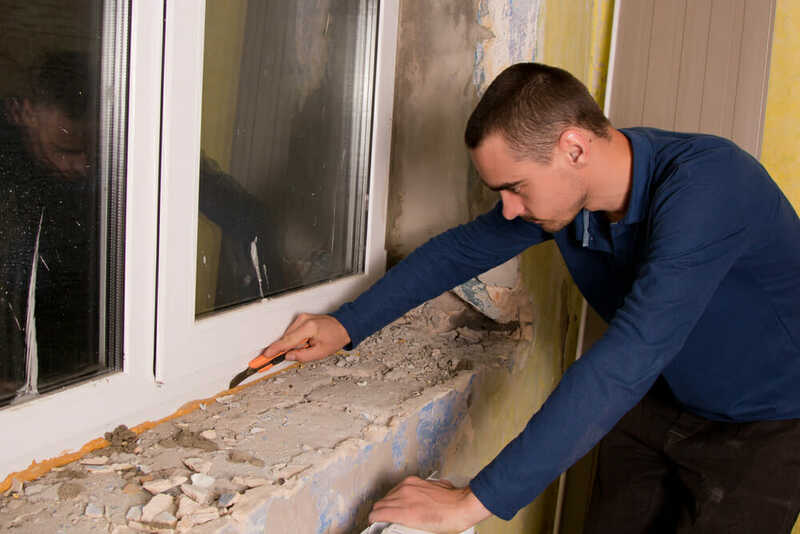 This post will cover the basic steps of window maintenance. It will also address the importance of maintaining and protecting your window frames as they are a crucial part of your window’s lifespan. One of the first things to keep in mind is windows are directly impacted by the environment, both interior and exterior, which means each window must deal with nature and the elements. Dirt and grime build-up can negatively affect window panes. Keeping them clean not only looks good, it also allows you to inspect the windows for any issues such as cracking, glazing issues, Low-e film degradation, and cracks around the seam of the window. 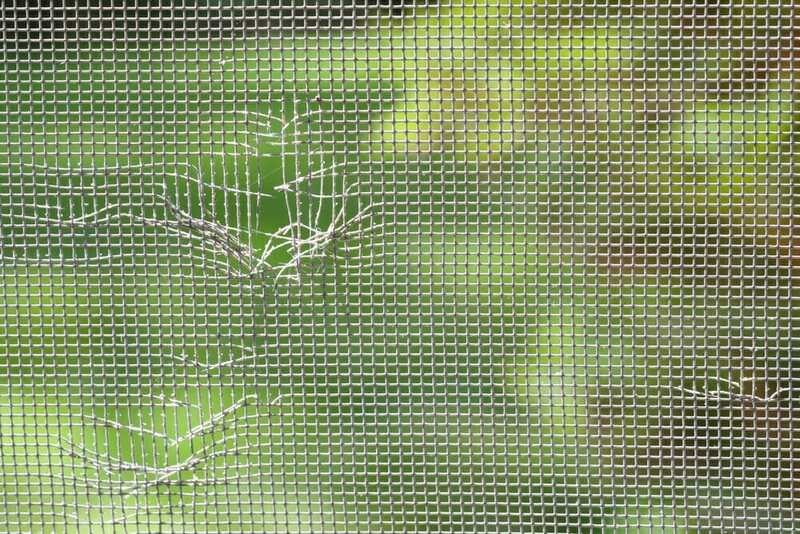 If your home’s windows are coated with Low-E window film, this is another area that needs to be inspected and maintained. Low-E film reflects a significant percentage of radiant heat that helps maintain the interior temperature of your home. Low-e film is durable and comes with a warranty but if the film is subjected to improper cleaning, for example, it can result in degrading the film. Follow the manufacturer’s instructions for proper cleaning to avoid damage to the film. While cleaning, also look for any problems such as bubbling, discoloring, scratches, or peeling that affect the film’s functionality. Along with cleaning the window panes, you’ll also want to clean out the tracks on the frame. This step is important regardless of the type of material the frame is made of. The track area is prone to dirt, debris, spider webs, and moisture build-up. 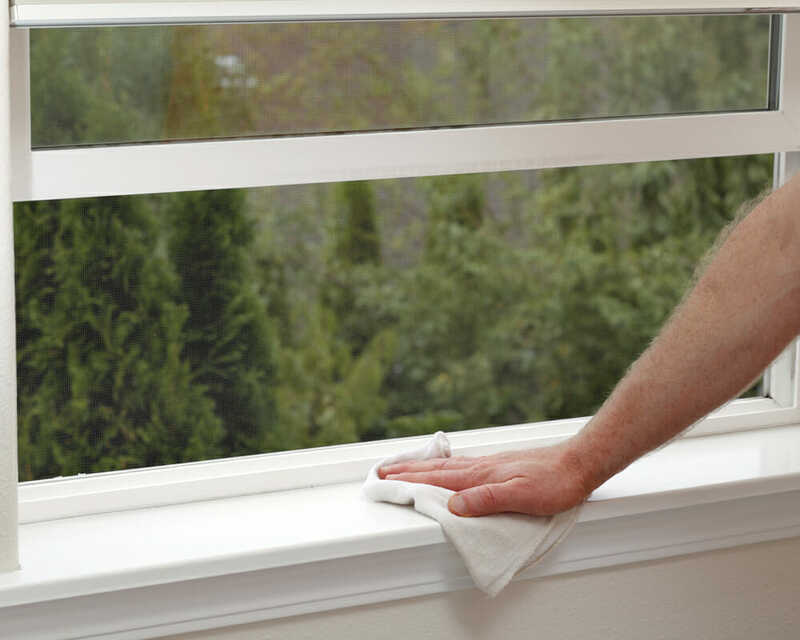 Using an appropriate cleanser or clean water will remove the gunk and keep the window tracks in good health. 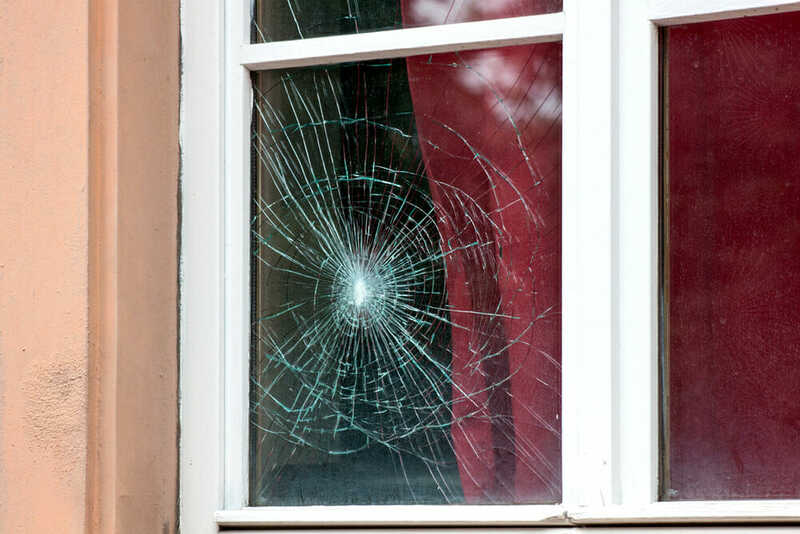 Cracked glass is a potential accident waiting to happen because the strength of the windowpane is no longer functioning at its maximum level. Not only that, even a small crack allows air seepage into and out of your property. These leaks have a direct effect on wasted energy that results in an increase in your monthly utility bill. Another problem with cracked glass, especially for windows that are double paned windows or triple paned windows, is the leakage of the argon gas that is injected between each pane. Without the gas, the panes will not function properly. Just like window panes must deal with the elements, so, too, do the screens. Over time, screens can, and will, deteriorate. Dirt and grime also builds up on the screens. To keep them in good shape, clean them periodically and inspect for any rips, tears, or holes and replace the screen when necessary. It’s also a good idea to check the spline that holds the screen in place. It, too, can degrade over time and need replacing. Whenever you’re cleaning the windows, include a thorough inspection of the areas around the frame. You’ll be on the lookout for any open cracks, crevices, holes or seams that need to be sealed with caulk. Air seeping in and out of these openings affects the energy efficiency of your home. These openings also allow in moisture, which leads to mold, mildew, and wood rot for wood-based frames. Another way to help avoid costly air seepage and moisture build-up is replacing weather-stripping around each window. Like other materials, weather-stripping degrades over time due to the weather. Window framing is probably the most important maintenance area especially if your home is equipped with wood or vinyl clad windows. While many homes have wood frames installed, this choice in material is not necessarily a good investment for all regions in the United States especially those areas prone to heavy rain and snow. If your home has wood or wood clad frames, it’s imperative that you have a regular maintenance routine to ensure there are no leaks or open seams that need caulking. Built-up moisture in wood materials that is not either removed frequently or the crevice or seam isn’t repaired, leads to mold and mildew and ultimately, wood rot. When wood rot occurs, the result is a degraded frame that must be removed and replaced. For aluminum windows, vinyl windows, or fiberglass window frames, using non-abrasive cleansers or warm water and mild soap to clean the frames will help extend their life. Check with the manufacturer about whether or not the type of windows you have require lubricating the moving components within the frame with a lubricant that is silicone based, only. Take this step only if it is recommended by the manufacturer and you follow their instructions to avoid voiding the warranty and/or damaging the window mechanism. Investing in your windows means a return in better energy efficiency within your home, energy conservation for the environment, and the elimination of costly window replacement before the lifespan of your windows runs out.